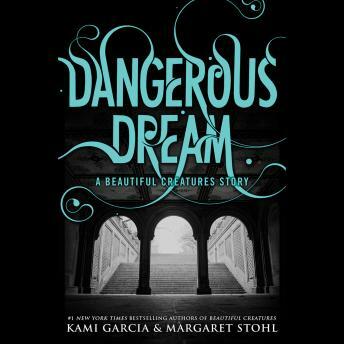 The #1 New York Times bestselling Beautiful Creatures series continues in this brand-new digital-exclusive story.Catch up with Ethan, Lena, and Link as they finally graduate from high school and get ready to leave the small Southern town of Gatlin. But when Dark Caster Ridley makes an appearance, the sometime bad girl can't resist picking a fight with her sometime boyfriend, Link. Angry and rebellious as ever, Ridley ends up alone in New York City and becomes entangled in the dangerous underground Caster club scene, where the stakes are high and losers pay the ultimate price.Where's a Linkubus when you need him?